The Cordis hotel in Shanghai boasts proximity to railways and the airport, a beautiful pool, and double-filtered air. Indeed, air quality is a selling point for this luxury hotel — each of its 396 rooms is equipped with a pollution monitor, Breathing clean air is the new cool in super-polluted cities such as Shanghai, Beijing or Delhi. And it’s just another way that the rich can afford to distinguish themselves from the poor, who are forced to constantly choke on sickening, polluted air. 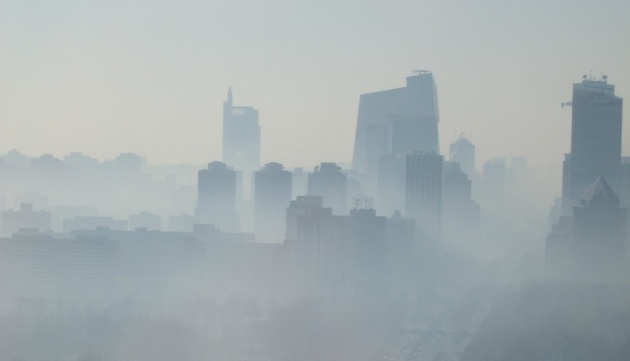 Putting a literal price on clean air might not have been part of the plan, but it seems to be a natural result; the private sector has jumped on the opportunity to make a profit in the face of crisis. From expensive schools in Delhi, attended by the children of the local elite or of rich expats, to luxury hotels like the Cordis, those who can afford it are making clean air a commodity.